Start taking classes at Zenon Dance and other studios! 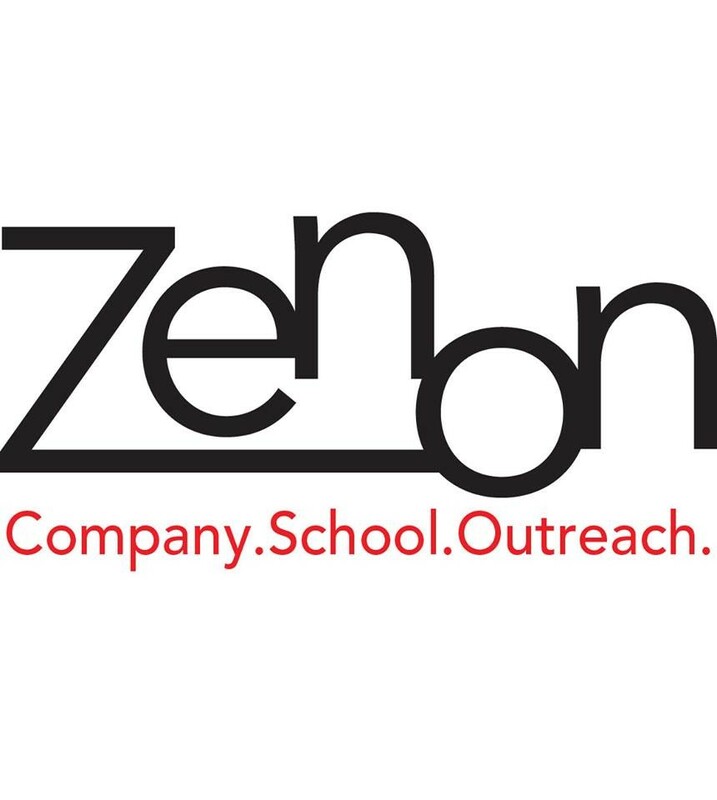 Zenon Dance School offers an impressive array of classes for youth and adult students in a comfortable and welcoming atmosphere. Students are asked to wear comfortable clothes that allow the instructor to see the line of the body. Jeans and other street clothes are not allowed. Hip Hop students need light-soled, clean tennis shoes. Jazz, Tap, and Ballet require the appropriate shoes. Hair should be off the face for ballet. Rush is an awesome teacher! I really enjoy tap class with him. Great class, but too much information for beginners. This class moves at a fast pace, builds off of previous weeks, with little review and I often found myself struggling to keep up. Staff was friendly overall, but unfamiliar with class-pass and at first told me I had to pay before reviewing their system again. Overall I'm glad I went, but unlikely will return to this exact same class. The sub, Rush, was great. It was the most fun ballet class I've taken in years! I think the class is probably a great class for those with a bit more experience. I was in way over my head.